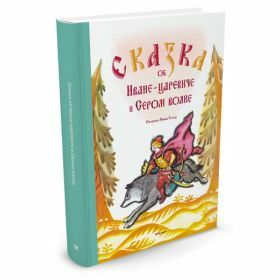 In Colibri russian bookstore, you may buy online the most famous russian fairy tales and russian folktales for kids. 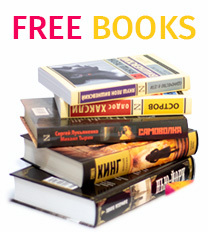 We offer a rich collection of traditional russian tales. Every book has nice and colorful illustrations. 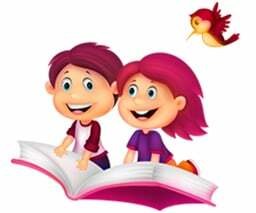 Children will enjoy reading our books. 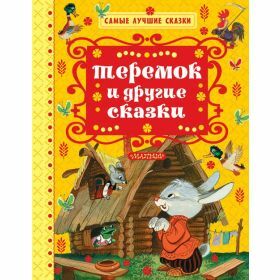 Russian bookstore Colibri has a wide range of kids' traditional russian fairy tales. 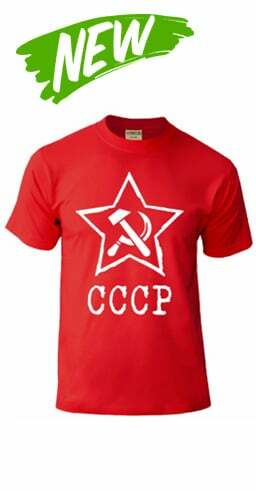 In Colibri russian bookstore you may buy online the most prominent russian fairy tales and russian folk tales. Every book has great full-color illustrations, some of them are illustrated by the famous painters, such as Yury Vasnetsov, Aleksey Reypolsky, Anton Lomaev. 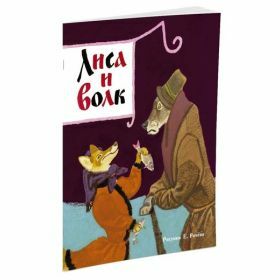 These great, prominent and favorite russian tales have been read by all children of different ages. 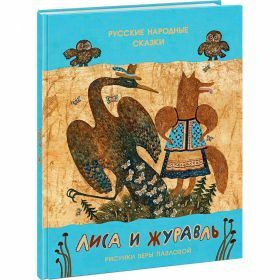 The classic russian tales with gorgeous illustrations will be a book for everyone: for little babies, for toddlers, young kids and teenagers.